Forget printing off multiple boarding cards for your entire family or friends now as getting on British Airways flights has just got easier for groups travelling together thanks to the development of multiple boarding passes on BA app. Previously, each person had to each carry their own smartphone to show their mobile boarding pass to go through security or board a flight. 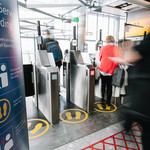 But now up to eight individual mobile boarding passes can be viewed on one phone, providing everyone travelling together is on the same booking reference number. Sara Dunham, British Airways’ head of marketing retail and direct channels, said: “Multiple boarding passes stored on just one device makes it far quicker and easier for groups of friends or families travelling together to pass through security and board our flights. 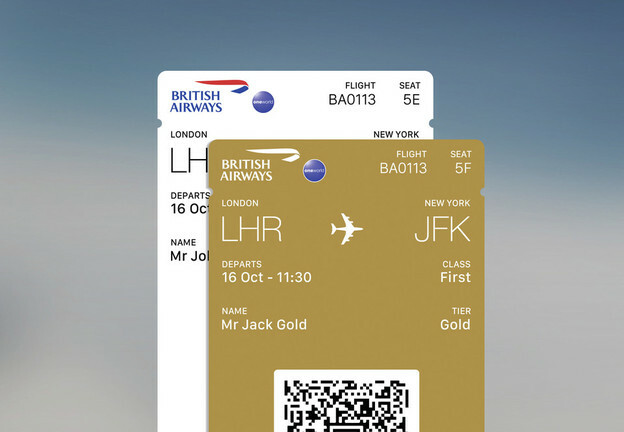 The update for British Airways’ mobile app is available now for iPhones and Android devices so that when two or more customers travel on the same booking reference number, they’ll be able to view all their mobile boarding passes on the same device – by swiping between boarding passes. This update is the latest in a series of recent improvements made to the airline’s popular travel app, which saw British Airways unveil its very first travel app especially designed for iPads. 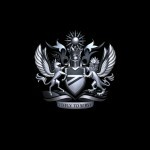 Multiple boarding passes on BA app are available from the following departure airports: Aberdeen, Amsterdam, Basel, Belfast, Dublin, Dusseldorf, Edinburgh, Geneva, Glasgow, Jersey, Leeds, London City, London Gatwick, London Heathrow, Manchester, Vienna, Zurich. They will be available from more airports over the coming weeks. 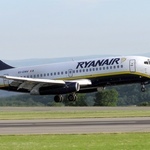 Bookings which include an infant passenger cannot currently use multiple boarding passes.